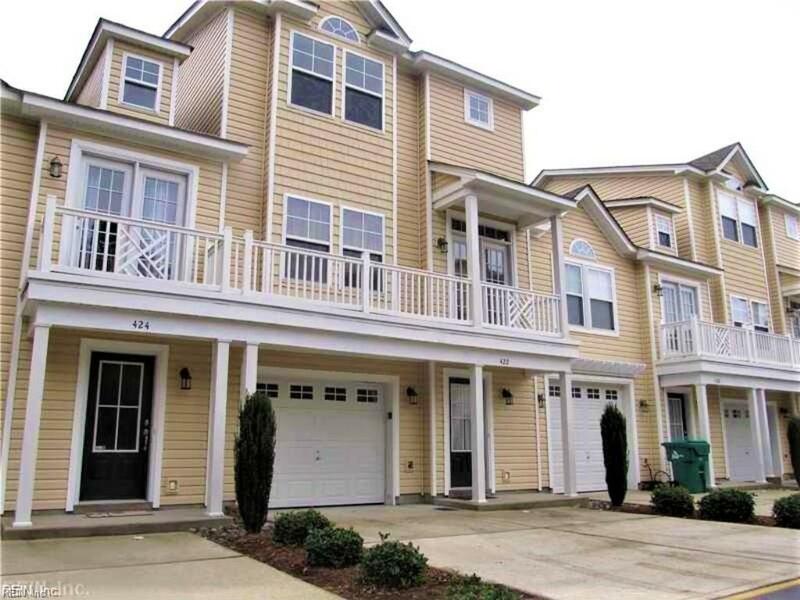 NEWER BUILT 2010 3 STORY CONDO IN THE HEART OF VA BEACH. HIGHY SOUGHT AFTER SCHOOL DISTRICTS! 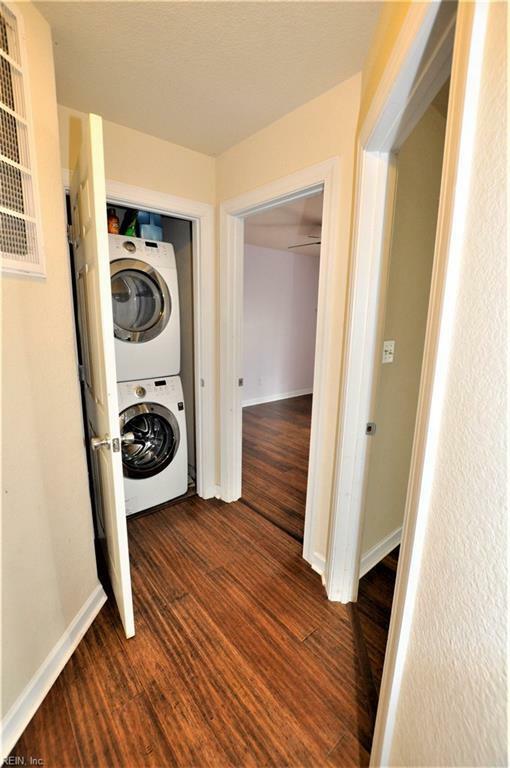 1ST FLOOR FEATURES ATTACHED GARAGE ENTRY, LAUNDRY, 2 LARGE BEDROOMS BOTH WITH WALK IN CLOSETS, & FULL BATH. 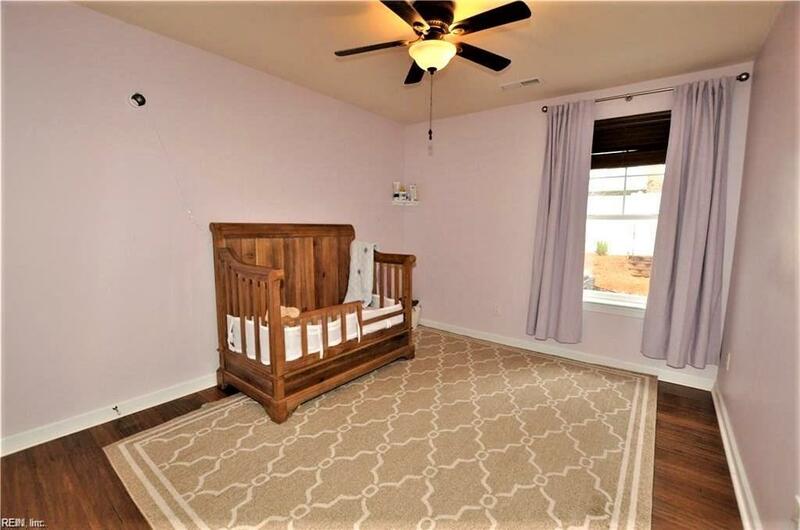 2ND FLOOR FEATURES OPEN FLOOR PLAN WITH VAULTED CEILINGS, SS APPLIANCES, TONS OF COUNTER SPACE & ISLAND, LAMINATE WOOD FLOORS, 1/2 BATH, PANTRY, PLENTY OF WINDOWS FOR THAT NATURAL LIGHT AND FRONT FACING BALCONY! 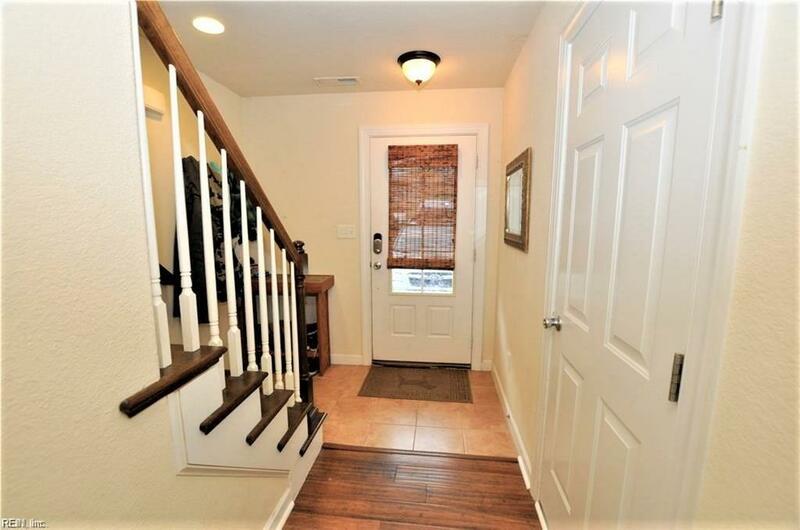 ENTIRE 3RD FLOOR IS MASTER BR W/EN SUITE BATH COMPLETE WITH SPA TUB, & A HUGE WALK IN CLOSET! WELL MANICURED FULLY FENCED BACK YARD PERFECT FOR ENTERTAINING! CONDO SITS ON A QUIET CUL DE SAC & IS CLOSE TO BEACH, BASES, SHOPPING, INTERSTATE, & RESTAURANTS! CONDO FEE COVERS GROUNDS MAINTENANCE & TRASH PICK-UP. COME SEE THIS ONE TODAY!